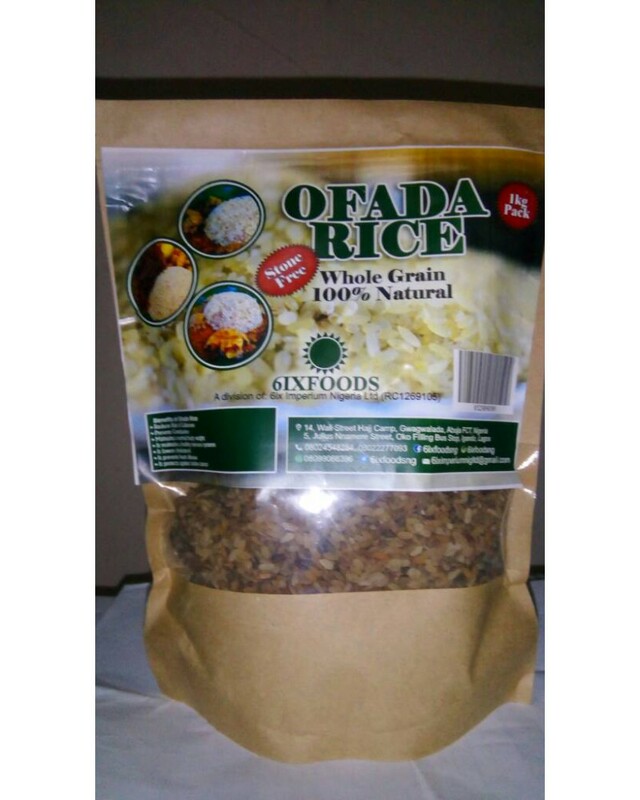 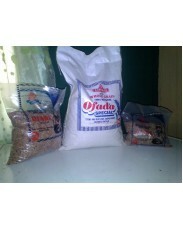 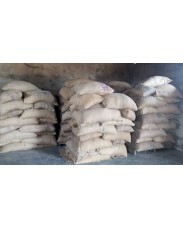 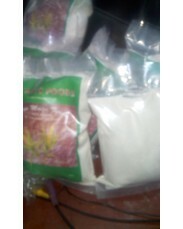 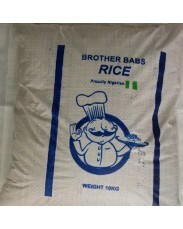 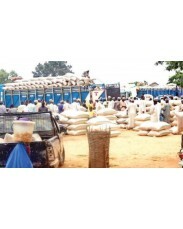 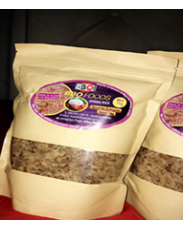 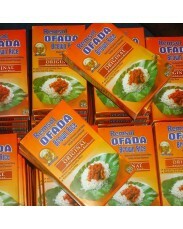 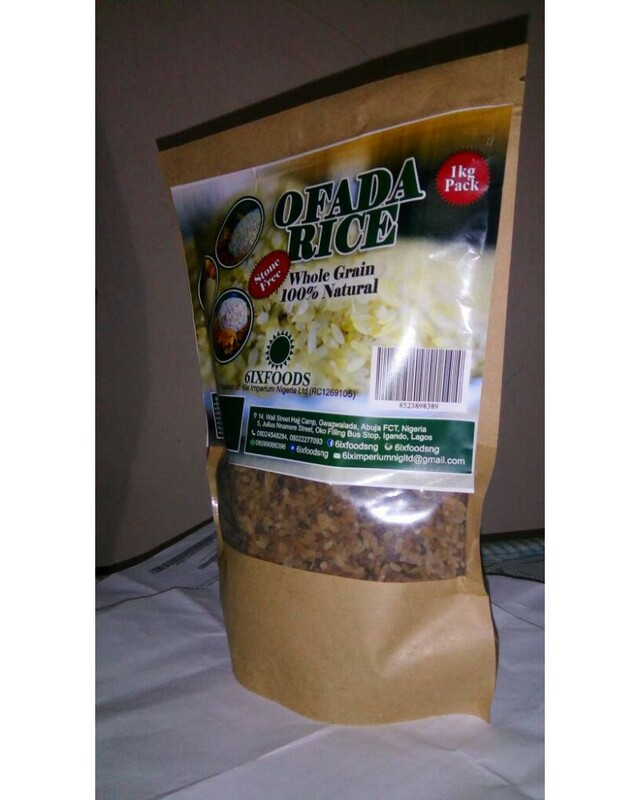 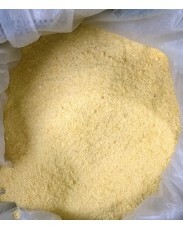 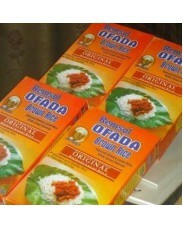 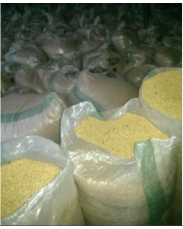 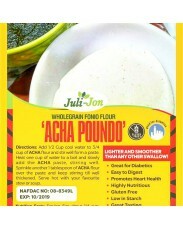 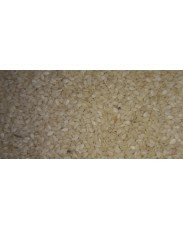 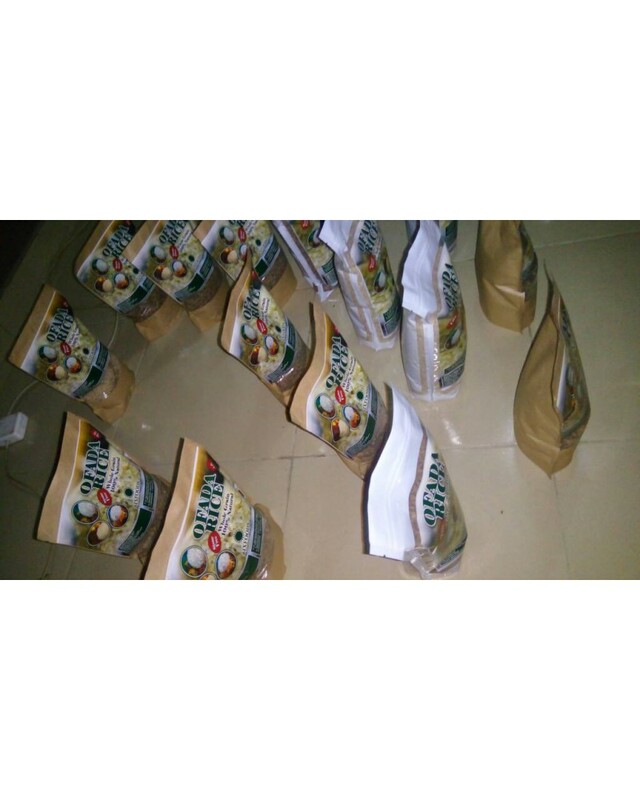 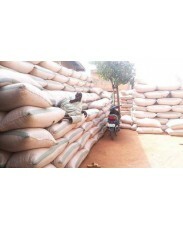 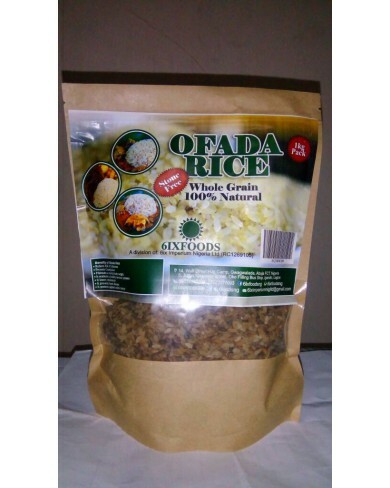 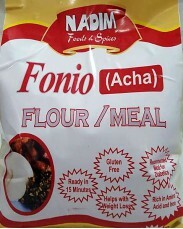 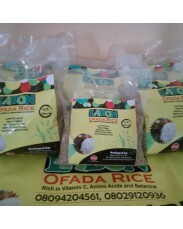 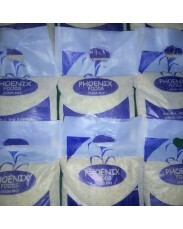 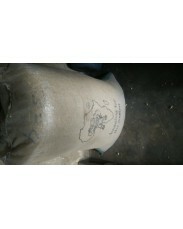 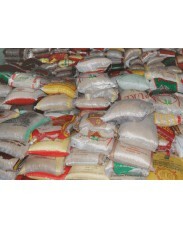 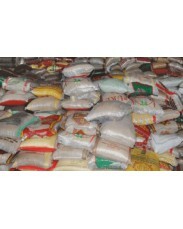 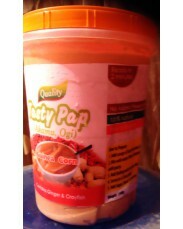 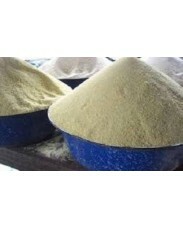 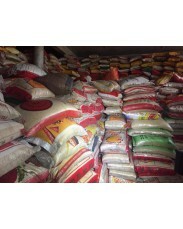 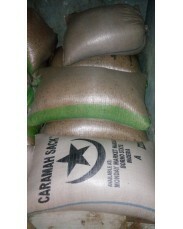 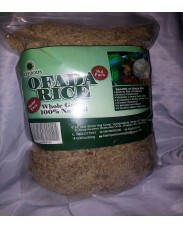 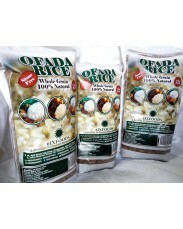 Our locally made and packaged ofada rice is suitable for diabetic, obesity, and weight watchers. 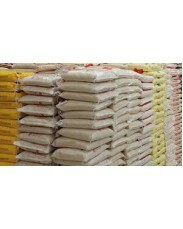 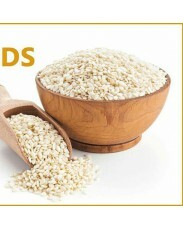 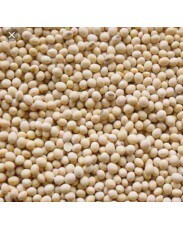 White rice has been stripped of its fiber, proteins, thiamine, calcium, magnessium and potassium. 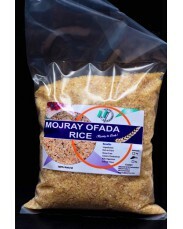 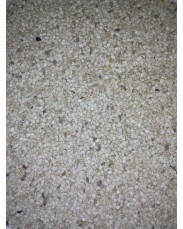 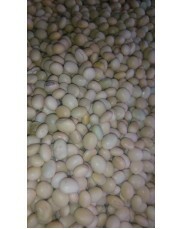 it is stone free no preservatives it is odourless it is made locally and suitable for all ages. 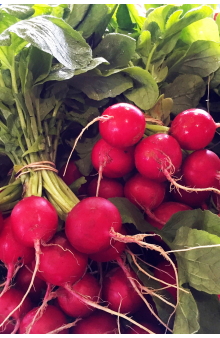 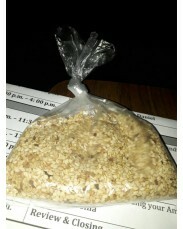 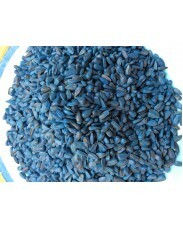 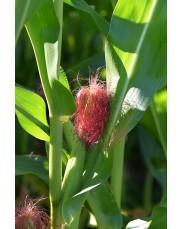 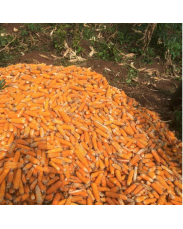 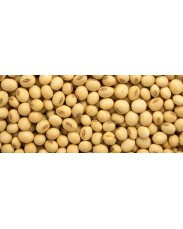 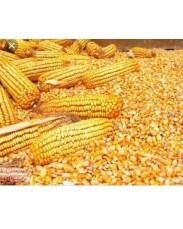 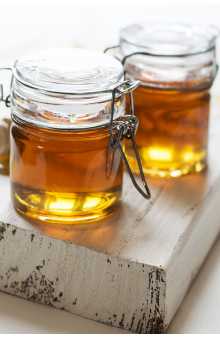 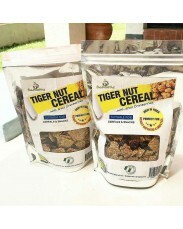 it is highly nutritious and 100% natural.